Also Known As: Teppan Girl / 鉄板少女アカネ!! 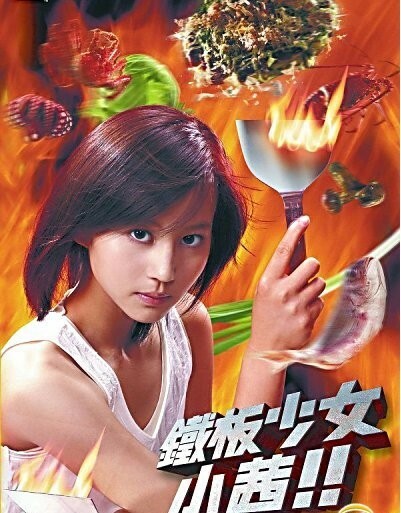 In order to protect the restaurant, she embarks on a journey with Shinta (Tsukamoto Takashi) to search for her father, but wherever she goes, she ends up getting involved in culinary battles. " --TBS"